There has been a lot of talk in recent weeks about TLS compliance requirements. There’s good reason for this, because notable vendors that are known for being on the forefront of security such as Authorize.net, PayPal, and UPS began notifying their partners and vendors about two years ago. Everyone else began receiving similar notifications about a year ago. What does this all mean though? 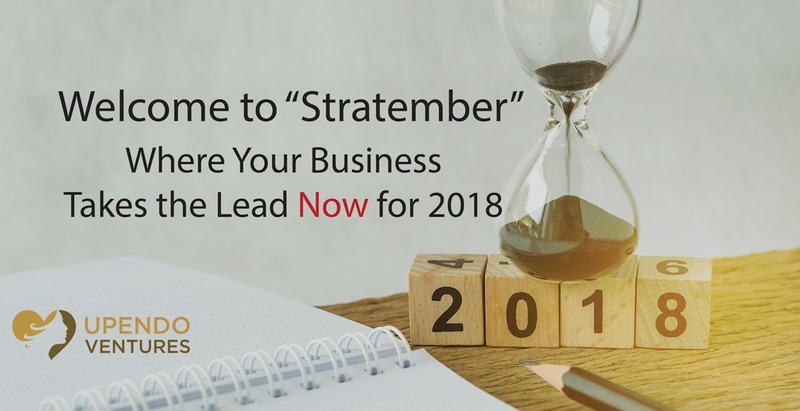 December is the PERFECT time to be strategic and lay out a plan for the coming year in four key strategic areas. And if you do it now, then December can become “Stratember” where you jump weeks of months ahead of your competition. Here’s what you should do now. Setting Goals and Objectives for your company is important. 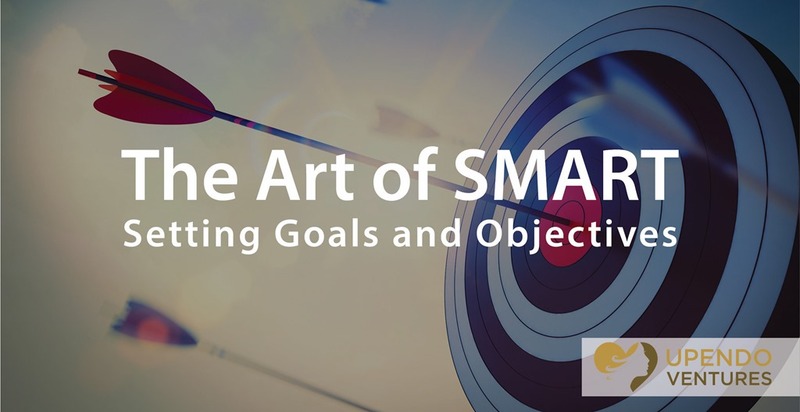 But if they're not SMART Objectives, you can end up hurting your business. Here's what you need to know to create SMART leadership through SMART Objectives now. Deciding to write a company blog can feel like kind of a big deal. What’s hard is being committed to the project and getting past the intimidation. 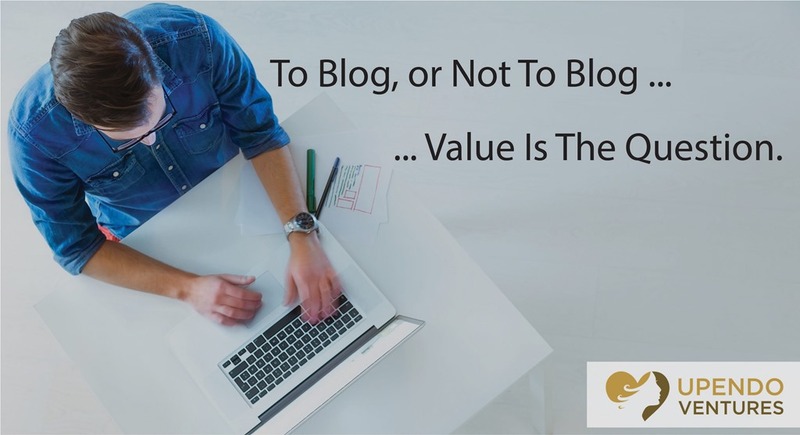 First, let’s talk about why writing a blog is so important for businesses today. In short, it’s all about Leadership, Marketing, and Brand.